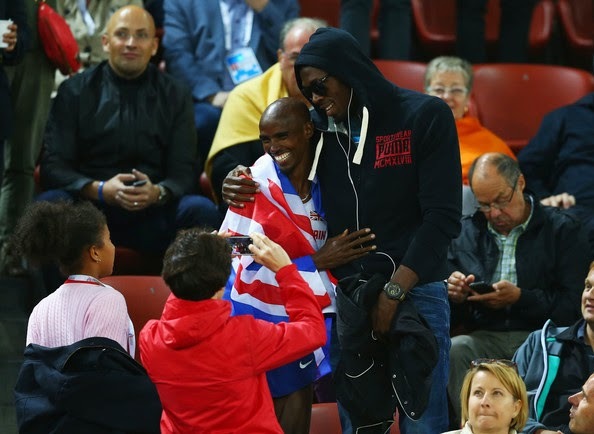 OLD PROS: Fast friends Usain Bolt and Mo Farah catching up at the European Champs in Zurich on Aug. 13. TABLE FOR TWO: Talk about a fashionable pair. On the occasion of the Zeitz Foundation Gala, a 2012 London fundraiser benefitting animal shelters in the UK, the Jamaican speedster (looking sharp in his Sunday best) broke bread and shared photo-ops with noted couturier Stella McCartney. Did the ace designer impart any style tips to the sportsman? 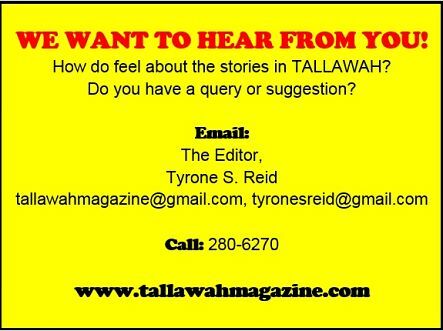 Your guess is as good as ours. 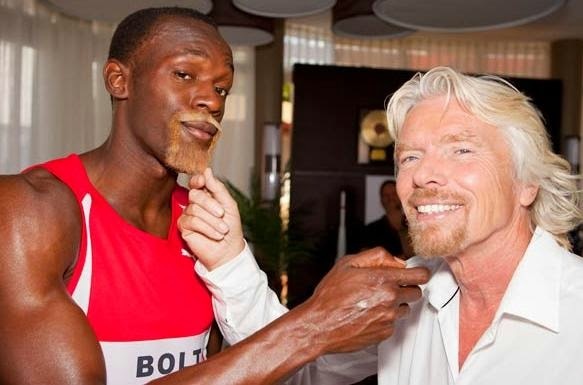 DYNAMIC DUO: Sir Richard Branson was a cool customer on the set of a Kingston-filmed TV commercial, Bolt's first for Branson's Virgin Media empire, which vividly demonstrated that these are two living legends who don't take themselves too seriously. BEST SEATS IN THE HOUSE: Over in Florida. Courtside at the 2014 NBA Finals between champions the San Antonio Spurs and the LeBron James-led Miami Heat, inside the American Airlines Arena. 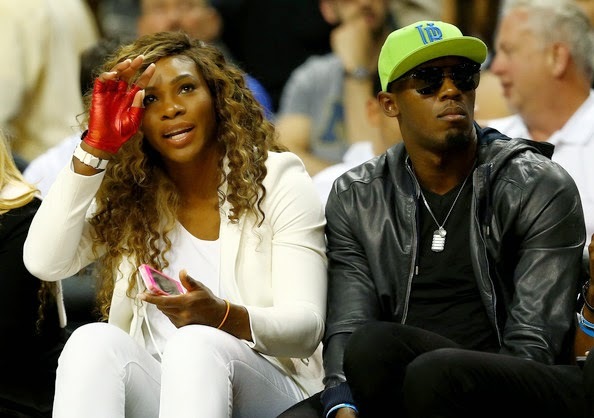 Grand Slam queenpin Serena Williams cozied up with the top athlete, who has made no secret of his admiration for squads like the Boston Celtics. As you know, Bolt was among the celebs dunkin' dandy a couple of years ago at the Celebrity All-Star extravaganza. 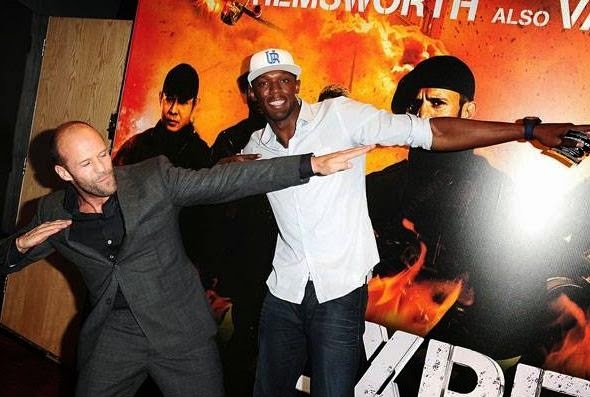 COOL RUNNINGS: A red-carpet regular, Bolt had the Transporter himself - uberlikeable big-screen action hero Jason Statham - striking the To Di' Worl pose outside UK's Leicester Square movie house, where Statham was in the throes of promoting the summer blockbuster The Expendables 2.